I'm a software and IT security professional, with over 20 years of experience in IT industry. Currently, I work at Atende Software company on Multimedia & Security Division Director position, being responsible for development of an OTT/InternetTV platform and a DDoS mitigation solution. 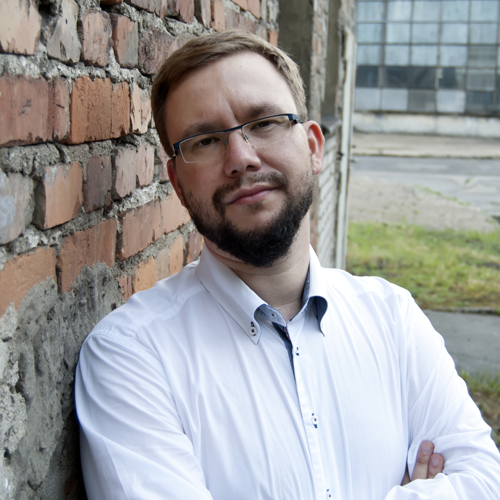 I'm a co-owner of Nette, a FTTH provider based in Lublin, Poland. Since 2017 I'm a cybersecurity expert in Business Centre Club, Poland.